CALL OR EMAIL FOR OUR MANAGER'S MARCH RENTAL SPECIAL!!! Chatham Hill offers residents a peaceful retreat a short train ride away from New York City. Explore our expansive grounds set on 23 picturesque acres. 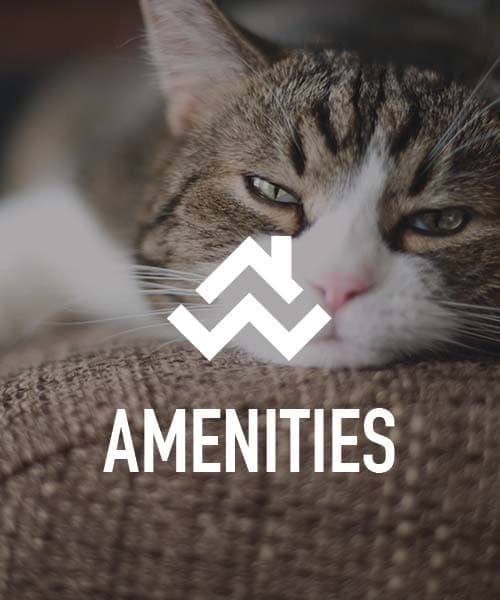 Our property offers the perfect location to walk your dog or take in the view from your balcony or patio. 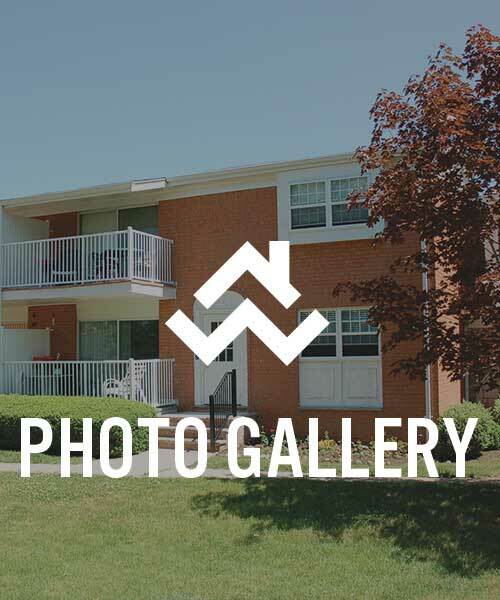 At Chatham Hill, you’ll find one, two, and three bedroom apartments for rent in Chatham, NJ. Spend time relaxing at the swimming pool and sundeck. We have a lifeguard on duty, which differentiates us from other apartment communities in the Chatham area. Looking to get in a good workout before heading into the City for work? Challenge a friend or neighbor to a match on our tennis courts or workout in our state-of-the-art fitness center. Moving in with a pet? Visit our on-site dog park for canine exercise and socialization. Chatham Hill allows you to make yourself at home in our stunning Chatham luxury apartments. Come home to a peaceful sanctuary after a long shift at Monmouth Medical Center or in New York City’s financial district. No matter where you spend your days, you’ll love spending your evenings and weekends at home at Chatham Hill. You’ll find luxury features that help make your life easier, as well as feed your desire for the finer things in life. Enjoy full kitchens with custom cabinetry. 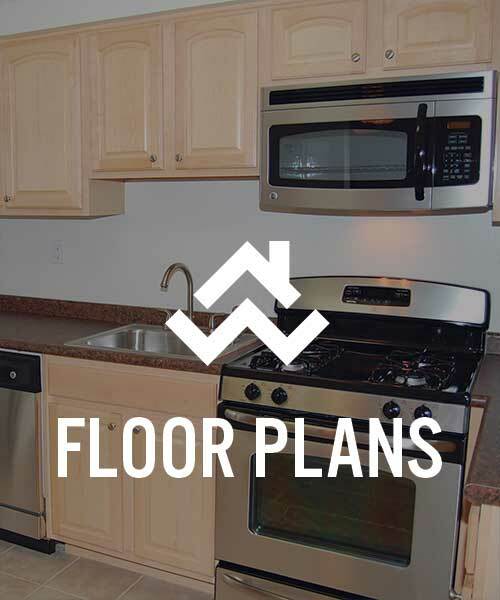 Select units feature granite countertops and stainless steel appliances. Take advantage of the coveted convenience of in-home washers and dryers. Make yourself at home at Chatham Hill in Chatham, NJ. Chatham Hill provides the ideal location for NYC commuters. We’re minutes from the NJ Chatham Train Station, which eases the stress of commuting for those venturing into New York City on a daily basis. In addition to convenient commuting, you’ll enjoy the splendor of living in Chatham. We’re walking distance from a local shopping center that includes the conveniences of daily life, as well as the necessities for a weekend well spent. Chatham Hill places you conveniently within reach of the Green Village neighborhood amenities you desire most. Get outside and discover the natural wonders that lie nearby. Head into the City for a luxurious night of decadence and entertainment. Grab your morning coffee on the way to the train station. Live your best life at Chatham Hill in Chatham, NJ. Contact Chatham Hill for more information about our luxury apartments near Drew University.